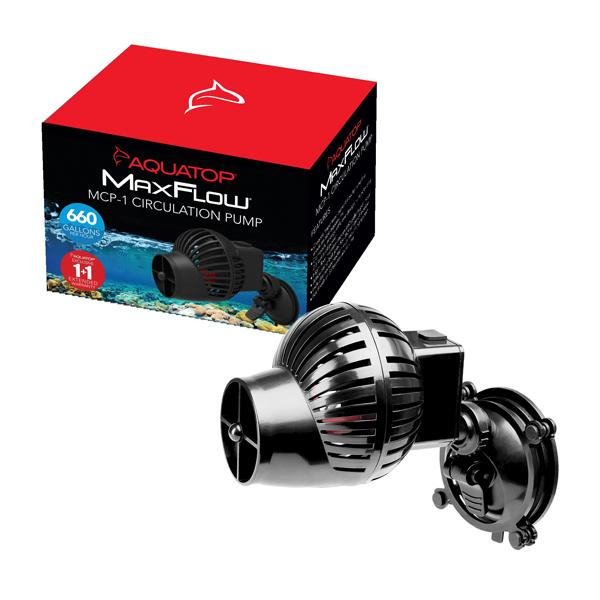 Create important current flow in aquariums up to 50 gallons with the MaxFlow MCP-1 Circulation Pump! Not only does this pump make your aquarium more visually appealing, the MCP-1 improves the environment for your little creatures by providing constant water flow and stagnant-free water. Remarkably compact and energy efficient, the MaxFlow Circulation Pumps allow a wide, 360-degree range of motion. 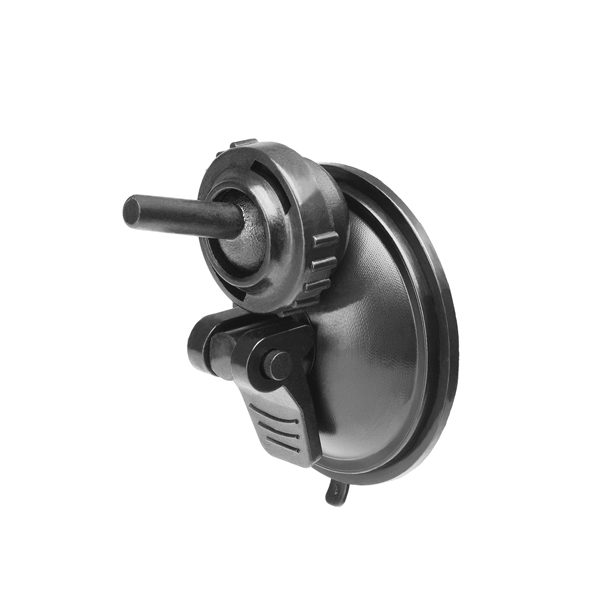 Now, you can easily adjust the angle of your pump to provide water flow where you never thought possible.